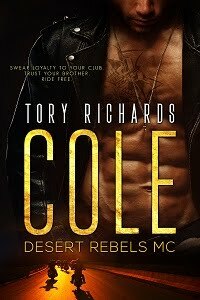 TORY RICHARDS: New Review Just in for Hot Spot! New Review Just in for Hot Spot! Woohoo! Hot Spot just received 4-stars at The Romance Reviews! Here's some of what Angie had to say...Tory Richards excels in getting into the hearts and minds of both her hero and heroine and presents both the male and female POV equally well. With gentle humor, she briefly delves into familial disapproval and acceptance, while injecting this spicy read with numerous passionate encounters and a positive message that life and love can be just as promising for the forty-plus crowd as it is for a young couple in the first throes of love.